So many times, question is raising in every Database Administrator that what are the difference between MySQL and Oracle. Both are popular RDBMS. But in characteristic of MySQL Oracle and Oracle are different. Compare to Oracle, usage of MySQL is different. And compare to MySQL, usage of Oracle is different. Because characteristics are different of both databases. 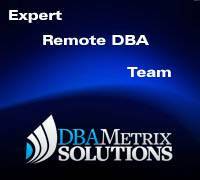 This article is useful in Database Services and remote database administration. MySQL and Oracle databases are two relational databases, which are used extensively all over the world; they are two of the most popular databases around the world. Most of the databases work in a similar fashion, yet there are some differences here and there. 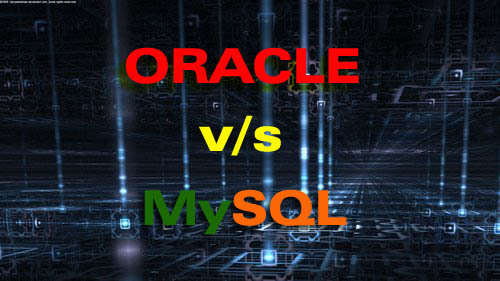 Let us try to compare Oracle and MySQL and find out what differences these two relational databases have. Following are major differences of MySQL and Oracle Databases. In price lies the most notable difference between the two databases. Oracle has something called Oracle Express Edition, and this edition is completely free of cost. Unfortunately, the edition has too much limitation with the features. It will cost you tens of thousands of dollars, if you go on to buy full featured standard edition or Enterprise edition. MySQL on the other hand is an open source database, and is completely free. The most famous social networking site called Facebook runs on MySQL. 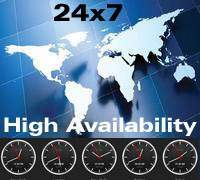 Oracle is targeted towards large organizations with the high cost it comes with. Saying so doesn't mean the MySQL cannot work for large organizations (as mentioned that largest social networking site Facebook runs on MySQL), but still this free, open source database lacks on add-on possibilities and robust features of Oracle. While MySQL uses three parameters to authenticate a user namely user name, password and Location, Oracle uses so many security features like username, password, profiles, local authentication, external authentication, advance security enhancements etc. Oracle SQL syntax differs somehow from MySQL considerably. Oracle provides more flexibility for programming language called PL/SQL. SQL*Plus tool of Oracle offers more command than MySQL for generating report output and variable define. Compare to Oracle, MySQL doesn't have Tablespace, Role management, snapshots, synonym and packages and automatic storage management. Though some of the schema objects names are case-insensitive both in Oracle and MySQL, for example column, stored procedure, indexes etc, but in some cases case-sensitivity differs between the two databases; Oracle is case-insensitive to all object names, however, some of the MySQL object names like databases and tables, are case-sensitive (depending on the underlying Operating System), unlike Oracle. Oracle database supports several programming languages to be written, compiled and executed from inside the database. Also, for transferring data, Oracle databases use XML. MySQL, on the other hand, does not support other languages being executed from within the system, and neither does it supports XML. There are some differences with the character types supported in the two databases. MySQL has CHAR and VARCHAR for character types with maximum length allowed to be 65,535 Bytes (CHAR can be maximum 255 Bytes and VARCHAR 65.535 Bytes). Oracle, on the other hand, supports fours character types namely CHAR, NCHAR, VARCHAR2, and NVARCHAR2; all of the four character types need to minimum of 1 byte long; CHAR and NCHAR can be 2000 bytes maximum and the maximum limit for NVARCHAR2 and VARCHAR2 is 4000 bytes. May be in latest version it will be expanding. MySQL database does not support any feature like Audit Vault on its server. Oracle, on the other hand, supports several extensions and programs on its database server for instance, Active Data Guard, Audit vault, Partitioning, and Data Mining etc. Oracle and MySQL handles temporary tables differently. In MySQL, temporary tables are visible only to the current user session, and as soon as the session ends, these tables are dropped automatically. In Oracle however, these tables should be dropped explicitly and are visible to all sessions; it is only the data inside which would be visibly only to the current user session. Oracle provides different type backup facilities like cold backup, hot backup, export, import, data pump. 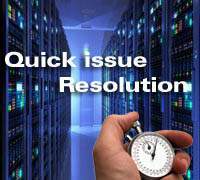 Oracle offers most popular backup utility called Recovery Manager (RMAN). Using RMAN we can automate our backup scheduling and recovery database using very few command or stored scripts. MySQL has mysqldump and mysqlhotcopy backup utilities. There is no utility like RMAN in MySQL. MySQL is more popular in websites and PHP integration. 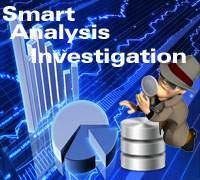 Oracle is popular in large databases like Banking, ERP, Insurance, finance companies. Popular ERP uses Oracle as back-end database example SAP. Oracle has own ERP called as E-business Suite. 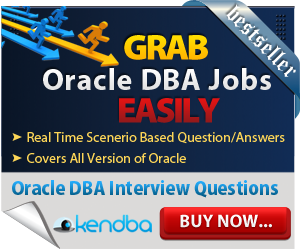 In Database Administration part, Oracle DBA is more earning than MySQL DBA. 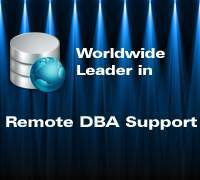 There are lot of scope available for Oracle DBA compare to MySQL. It is always that, certification is not easy. But somehow MySQL certification is easy than Oracle certification. 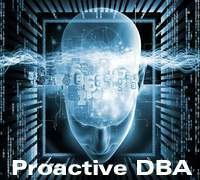 Oracle certification contains 3 or more than exams for DBA track and Developer track. MySQL certification contains 1 or 2 exams for DBA track and Developer track.